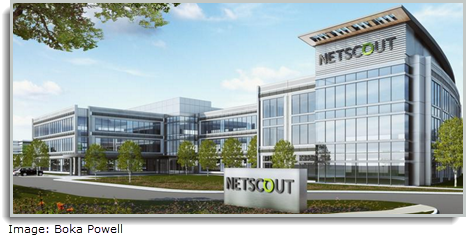 ​ ALLEN – Construction is underway on a three-story, 145,000-sf regional hub for NetScout Systems Inc. Cost of construction is estimated at $21.5 million, according to TDLR. The cybersecurity company plans to relocate about 500 employees into the new hub. Completion is set for summer 2018 at One Bethany at Watters Creek, 75013 .